There are a plethora of money management apps or personal finance apps which automatically track your income, expenses and your investment portfolio and offer financial tips. These apps act as your personal finance manager and help you point to areas where your expenses can be reduced. 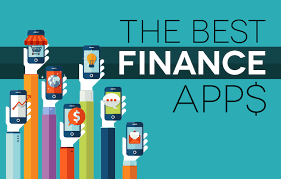 Here are some of the best personal finance apps which are curated based on diversity and range, features and usefulness, and the impact on customers. These personal finance apps can track your expenses, offer personal or short-term loans, and there are apps for digital payments and bill payments, and cash till payday, as well as mutual fund investment apps. This app is for instant short-term personal loans primarily offered to young professionals. It currently extends personal loans to salaried individuals with a minimum salary of Rs.15,000. CASHe is an app only platform and you can avail personal loans with ease through your smartphone. The short-term loan amount ranges from Rs.5,000 to Rs.2 lakh depending on the tenure. The app claims to process the personal loan faster with less documentation with multiple repayment options ranging from 15, 30, 90 and 180 days. While the above was about short-term loans, the BankBazaar app is great to manage your income, expenses and your investments. The personal finance app from BankBazaar lets you check bank balance and reminds you about credit card bills and loan EMIs as well as offers to check your credit score for free. You can also track your latest transactions which lets you keep a track of your expenses. The app is also great to compare and apply for loans, credit cards and fixed deposits. The app also has a feature to check your loan EMI calculations. The BankBazaar app offers tips and the latest financial news, daily petrol and diesel, and gold and silver rates. Additionally, you can find IFSC codes, address and contacts information for all Indian banks. You can also take advantage of special discounts, exclusive deals and promotions offered by BankBazaar. The Walnut app is one of the best money manager apps to automatically and securely track your expenses. It lets you take control of your money and understand ‘what’, ‘how’, and ‘where’ of your expenses. You can pay credit card dues, check bank balance and find ATMs with cash near you in real-time and a whole lot of other features to plan your finances. If you keep using the Walnut app, you’ll be eligible for ‘Walnut Prime’, which is essentially an instant line of credit for purchases, large bills and any unforeseen emergencies. The app mentions that you can get a personal loan of up to Rs.5 lakh in a few hours. In fact, the app offers personal loans without the necessity of credit history. The entire process of availing a personal loan is easily done through the app itself, making it quite versatile. These loans range from Rs.10,000 to Rs.5 lakh and the duration of the tenure ranges from 3-36 months. The app on Google Play Store claims that annual interest rate varies from 16-24% and the processing fees vary from 2.5-4%. 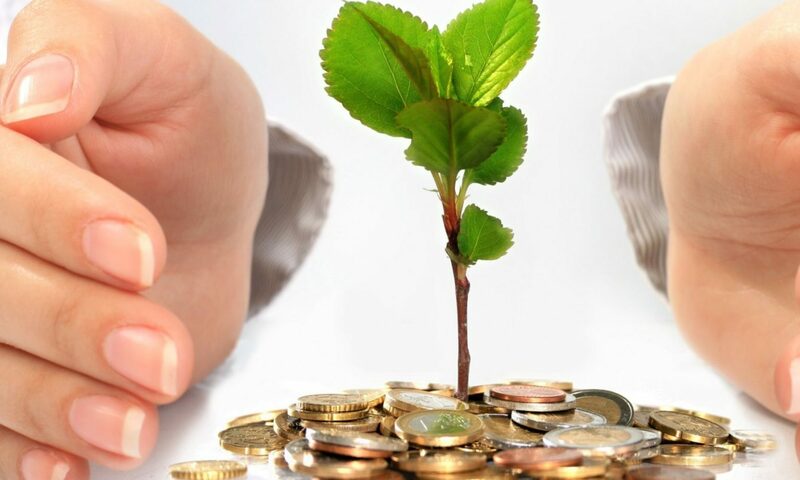 While it’s important you manage your money efficiently, it’s also important to invest it. The Fisdom app lets you invest in top performing mutual funds and earn money without the need for paperwork. With Fisdom you can search, buy, track and sell mutual funds anytime and anywhere. The app was awarded the winner of IBM smart camp for fintech India 2016 and was awarded by the BSE for being one of the top performers in mutual funds segment 2015-16. The app lets you complete your KYC registration within minutes without paperwork. You can withdraw money anywhere and anytime with a tap of a button. Also, you can track and monitor the returns on your investments. 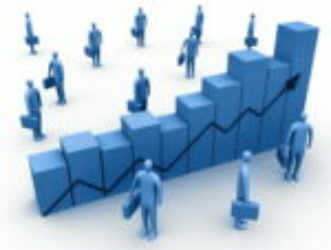 Fisdom offers a wide variety of Asset Management Companies which includes 32 of them. The app is considered the original sending and receiving money app where you can make cashless payments or receive funds from individuals through a mobile number or payment address. One of the features includes the instant money transfer to an unregistered user through a mobile number, account number along with IFSC code. With BHIM you can manage all your bank accounts and bill payments. The app works on a Unified Payments Interface (UPI) – a payment platform. You can use the BHIM app to make payments for online shopping for a quick and seamless transaction. Also, you can create a one-time mandate as a payment instruction in the future and set reminders as well as split bills among friends and family. The app supports 13 languages making it versatile and more accessible.